Blink and you'll miss out on this superb flat Don't worry about decorating, just move in, relax and admire your new home. Store pedal bike securely in the brick-built shed in the lockable play area. 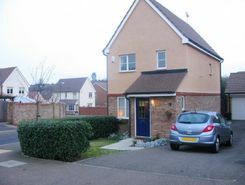 3 bed property, well located for transport and local amenities. Private landlord with low fees to tenants. Situated in the heart of Northfleet, located close to town centre, the apartment consists of one double bedroom ,separate bathroom and w/c. 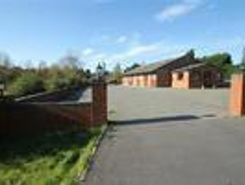 Also the property offers a spacious lounge which is bright and airy and kitchen with white goods. call today to book your viewing. 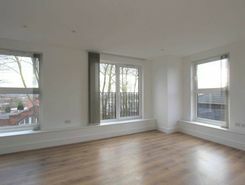 STUNNING TWO bed luxury apartment at Apex House. 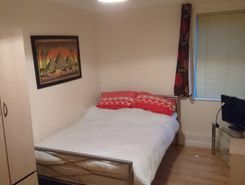 Walking distance to station, excellent transport links into London in under 25 mins. Secure parking, appliances included. Call William Charles now to view on . 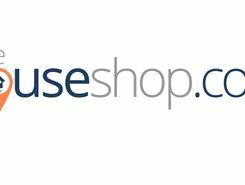 TheHouseShop have been helping people to save money when buying, selling, renting and letting property in Gravesend in Kent thanks to their unique property marketplace and expert knowledge of the Gravesend in Kent property market. Property marketplace, TheHouseShop.com, showcases property listings from private landlords, private sellers, high street agents, online agents and developers – meaning that tenants and buyers can find a unique selection of property from both professionals and homeowners. Estate agents, private sellers and private landlords can advertise all their properties on TheHouseShop's marketplace and reach the tens of thousands of home hunters visiting the site each day looking for property for sale and to rent in Gravesend in Kent. Our private users can boost exposure for their property adverts and generate more enquiries thanks to our effective marketing options. 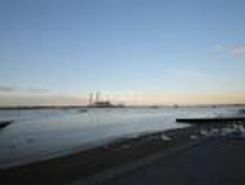 Thousands of private landlords in Gravesend in Kent have already used TheHouseShop.com to find excellent tenants for free. 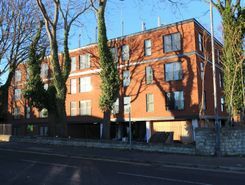 People looking for property to rent in Gravesend in Kent will find a wide selection of houses, flats, apartments, bungalows and maisonettes available from letting agents and landlords on TheHouseShop.com. 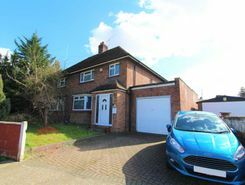 TheHouseShop showcases a variety of cheap rental homes in top locations across Gravesend in Kent and allows tenants to search for property by rent price, bedrooms, location and property type. 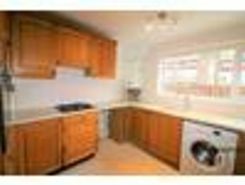 TheHouseShop.com showcases thousands of properties to rent including private landlords accepting DSS, 4 bed houses to rent, rental properties with pets, studio flats, 2 bed apartments and more in Gravesend in Kent and the surrounding areas.. Tenants will find a unique selection of property on TheHouseShop.com as many of our private landlords will not advertise their properties on other major property websites. Home hunters who rent property direct from a landlord can save on administration fees and get ahead in the competitive Gravesend in Kent rental market. Tenants looking for cheap flat shares in Gravesend in Kent will find a selection of affordable rentals in TheHouseShop's Flat Share section. Renting a property in Gravesend in Kent can be expensive, but tenants can find affordable Flat Shares in Gravesend in Kent's best locations for a fraction of the price of a whole property. Securing a rental property in Gravesend in Kent can be difficult, but TheHouseShop can help tenants with our Guarantor Service providing a UK-based guarantor for any rental property in the UK. TheHouseShop offer a free online rent calculator to help private landlords in Gravesend in Kent find the true value of their rental property. Private landlords can also benefit from a range of landlord services including: tenant referencing, rent guarantees, tenancy contracts and landlord insurance products. Tenant referencing on TheHouseShop allows landlords to screen tenants with rental credit checks and affordability calculations to ensure they find the best tenants for their rental properties. People looking for rental homes in Gravesend in Kent can create a property alert on TheHouseShop.com and receive email updates anytime a new property to rent appears on the site. 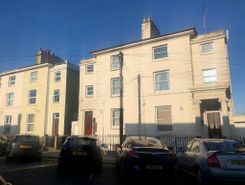 Landlords and investors can find a selection of cheap Buy To Let investment properties available from private sellers, developers and estate agents in Gravesend in Kent.